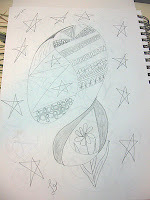 Well I've been busy practicing my drawing for the FMQ Challenge being hosted over at SewCalGal's blog. I have not yet attempted it on fabric. Like Leah Day says on her FMQ blog, I need to get busy and practice on fabric. I got my sample finished for a Borders and Binding workshop being hosted by my Guild. I did do some FMQ on it. Our workshop is going to present just about everything you ever wanted to know about borders and finishing up your quilt. We are using a table runner as a means of presenting all of this. Here is my sample. 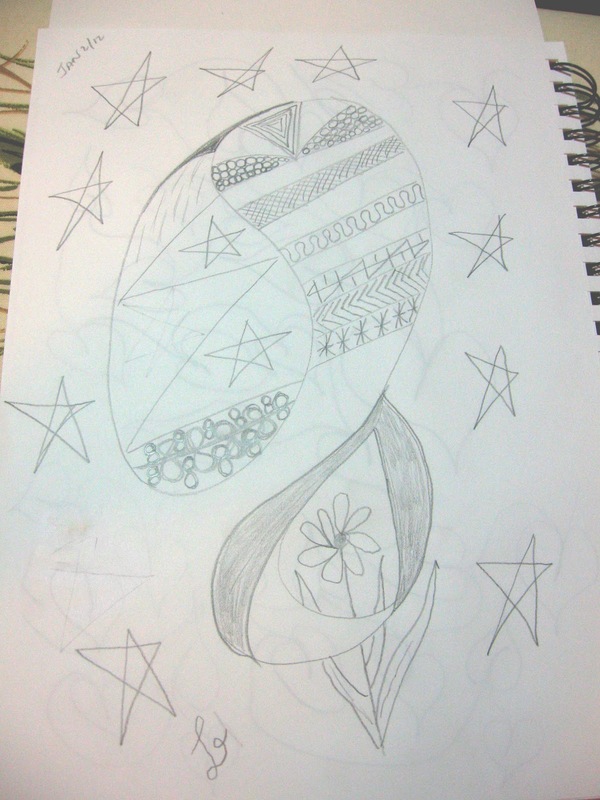 I've also been doing some doodling in my sketchbook. 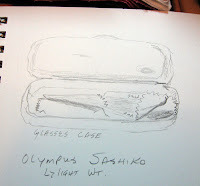 Something that I was inspired to do by peeking in Vicki and Diane's sketchbook. I'm far from their ability, but it's a start. 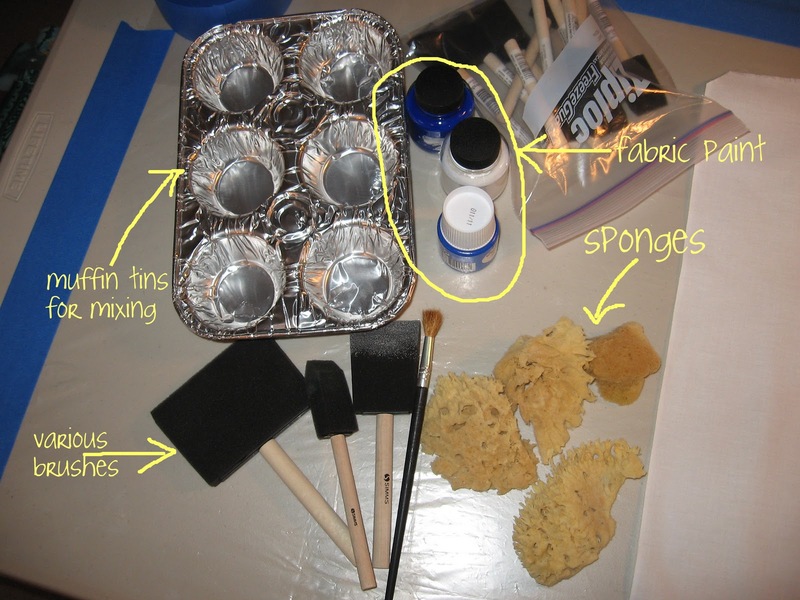 I also need to really step it up and get to my Tangled Textiles challenge. So I have to get my worktable set up. Here are some of the things that I'm using. Can't show more because the reveal is on January 15. It's been a busy first week of January, but a creative one. Gotta go and finish my "Look Up" challenge.